QuESt has been pretty silent since delivering his last mixtape Fear Not Failurein April of 2012. Although he's been quiet on the blog scene, he's still been hard at work when it comes to music, prepping a new mixtape for his new home of Visionary Music Group, which also houses Logic and Jon Bellion. We're partnering up with the rising rapper for the release of Searching Sylvan album, thus you'll be able to get all the premieres for leaks leading up to the project right here. Kicking things off this Monday afternoon, we're premiering "May 10th, 2012" off the project. "May 10th" acts a snap shot into QuESt's life, from money problems to girl problems, all in an effort to make it as a rapper. 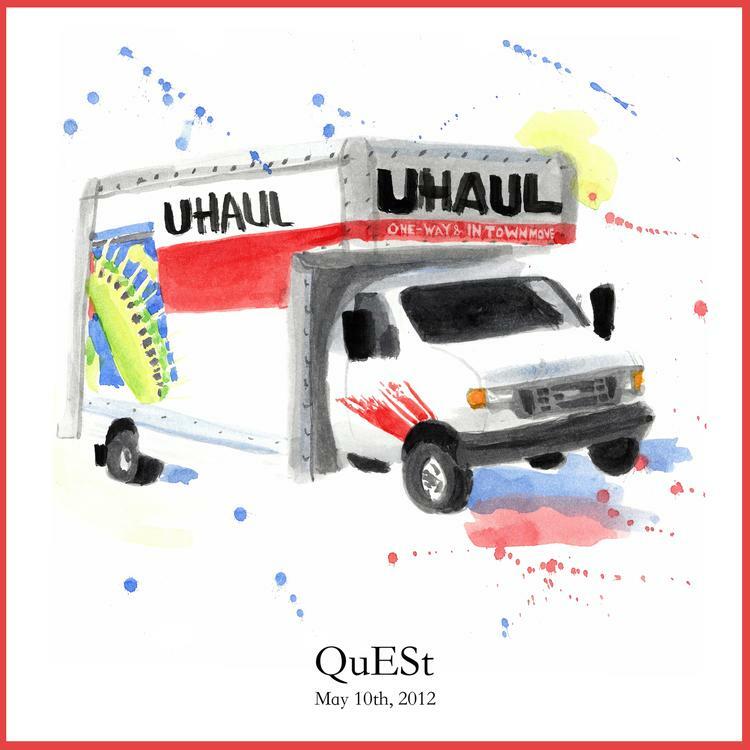 The fast-paced, extremely jazzy instrumental works well as QuESt's mind races with thoughts. What are your thoughts on QuESt? Watch his album trailer below.